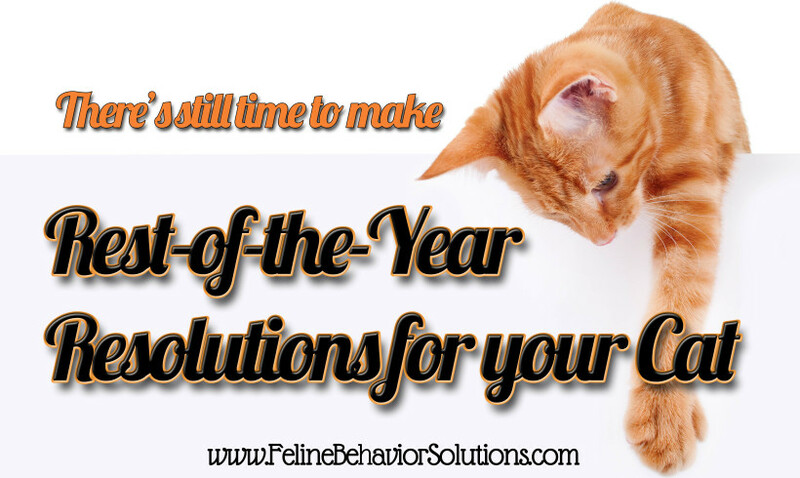 Did you make resolutions for your cat for the new year? If not, consider making some now! 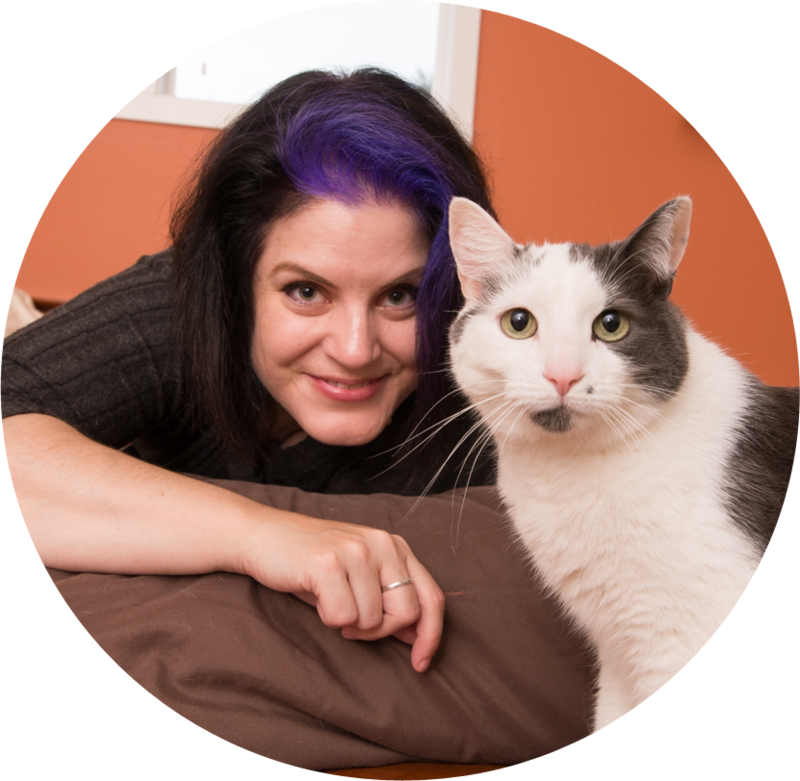 If you’re a cat owner, there are some things you can do to improve the lives of both you and your cat, and I’ll show you a few resolutions for your cat you can make. 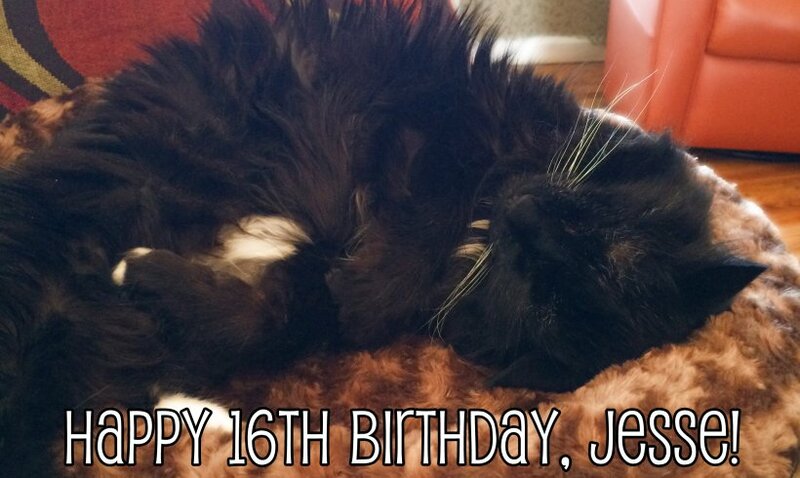 My cat Jesse recently turned 17 and, while he has slowed down in the past few years, he's still a relatively healthy kitty and I'd say he's doing pretty good for an older gentleman. Cats are considered “senior” between the ages of around 11 and 14, and “geriatric” by age 15. If you're like me, you've noticed that your senior cat might be sleeping more and moving around a little less and that's pretty normal. However, it's really important that you pay special attention to your older cat and make sure his needs are met. And of course, a cat's physical, mental, and emotional needs change over time. But if you keep a few simple things in mind, your kitty can enjoy a long and healthy life! Are you confused about what to feed your cat, or how much or often you should feed her? Cat nutrition doesn't have to be complicated, and by learning the basics, you can give your kitty a healthy and long life. 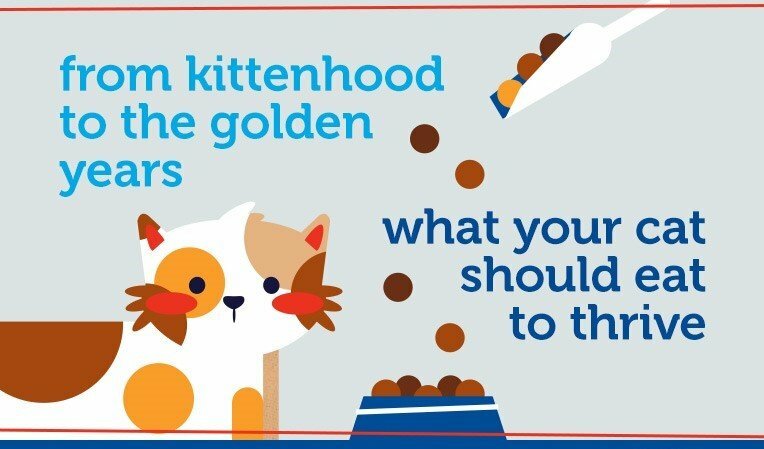 There's a great article over at the Petco Community called From Kittenhood to the Golden Years: What Your Cat Should Eat to Thrive, which tells you everything you need to know about your kitty's nutritional needs from the time you get her as a kitten, until she reaches her senior years. Catios have been all the rage lately, and if you're not thinking about building one for your indoor kitty, she might be missing out on a great opportunity for enrichment and entertainment! And because catios are easy to build, come in many sizes and price ranges, and are completely customizeable, there's probably a catio out there that will suit both you and your cat purrfectly. 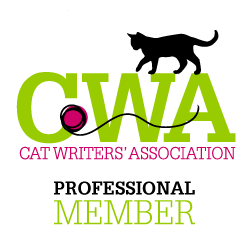 Are Concerns About Your Cat Medical or Behavioral? 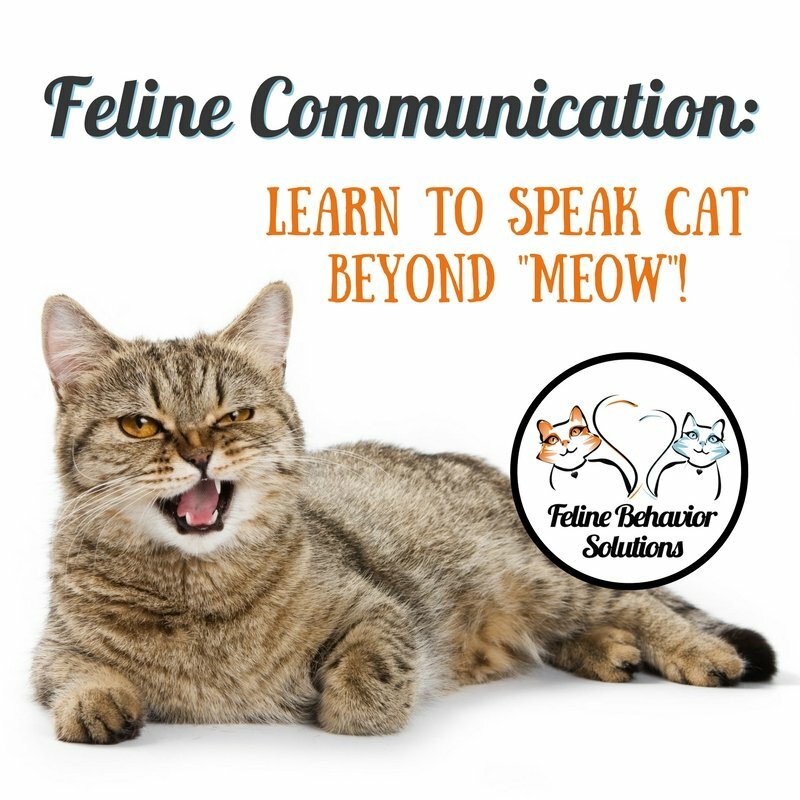 Do you know what's causing your cats to act a certain way? 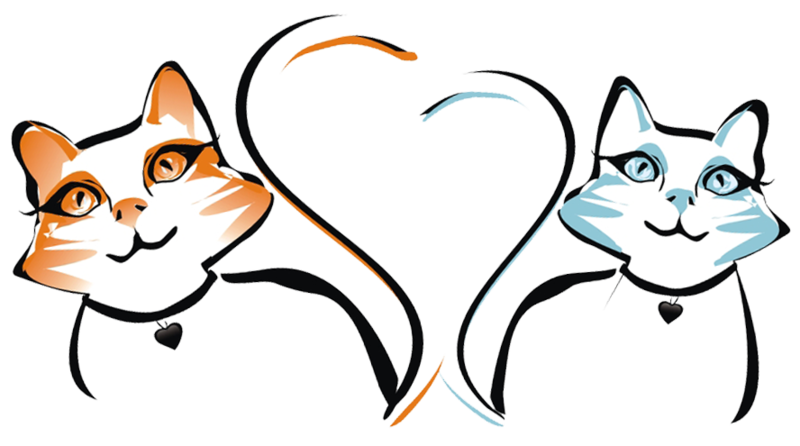 Are concerns about your cat medical or behavioral? I recently had a client named Taylor, who at age 16, was (ahem) pooping throughout his guardians' home. The kitty would not consistently use his litterbox to stool, and his human family members were finding "deposits" in their bedroom and the living room. This started after the carpet was replaced and at first I thought it might have something to do with that (new smells, developing a substrate preference, etc. ), but after questioning his guardians about the type of stool they were seeing and how often they were seeing it, it appeared that Taylor had been having gastric upset for the past several months. In fact, in addition to his chronic diarrhea, he had lost weight. 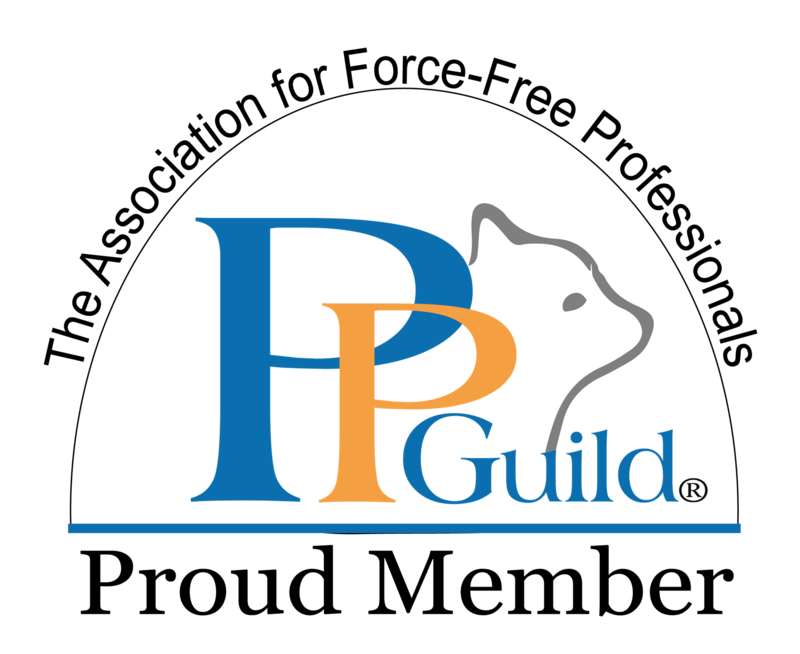 Cat behavior issues - medical or behavioral? In this case, medical. Valentines Day is just around the corner, I'm sure you're nibbling your fingernails wondering what you are going to do to show your furry family members just how much you love them. Well, never fear, because I've got you covered! And as an added treat, most of my suggestions don't involve spending a bundle of money to buy the trendiest new cat bed or Apple's next version of the iPee litterbox (someone please tell me this will exist some day!). 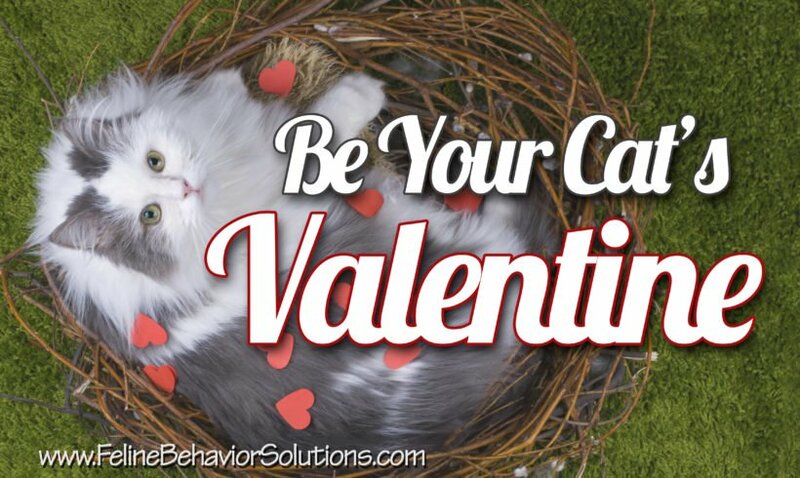 In fact, these are things that you can do or try any time of year because they are good for your cats...you can be your cat's Valentine any time. The Secret to Cat Longevity! We know a lot more about our furry friends now than we did even a decade ago, and cats are living longer than ever with advances in health care, diet, and behavioral research. 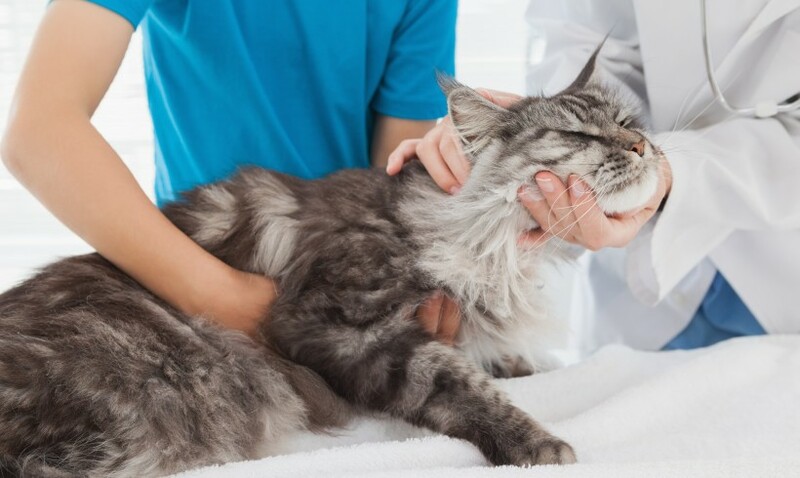 But with all of this information, what are the most important things you can do that can keep your cat healthy, happy, and destined for a long life? Here are my top five tips for increasing cat longevity.